Griff's Den - A Place For My Stuff. A Place For My Stuff. It’s been 3 months since my last update, so this one was bound to be enormous. With over 90 mod changes and additions, this is the largest update yet. In addition, Griff’s Sphax Pack has been built against not only the latest Resonant Rise, but now also Yogscast Complete, and even the Direwolf20 modpack. This has become almost a universal texture pack that can be used with virtually any modded Minecraft instance. 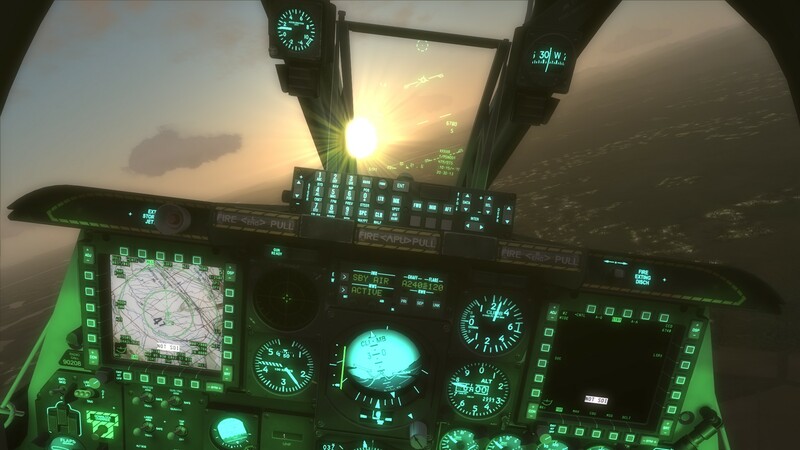 With around 140 of the most popular mods covered, there’s a good chance you won’t need to look any further than this one. I hope you enjoy version 16 of Griff’s Sphax Texture Pack. A fresh install of the Sphax basepack, and this update over it, is strongly recommended. It’s been 2 months since I released the last update to my Sphax-based resourcepack for Resonant Rise. While I’ve been super busy with work and no time left for playing Minecraft, nevertheless I’ve slowly been hammering away at this latest update. With changes and additions to over 50 mods, this update may just be the largest yet. Therefore, I think that definitely deserves a shiny new build number! Ladies and gentlemen, I hope you enjoy version 15 of Griff’s Sphax Texture Pack for Resonant Rise. 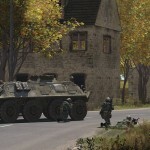 Today developer Bohemia Interactive has released their third Arma 3 campaign episode, called “Win”. 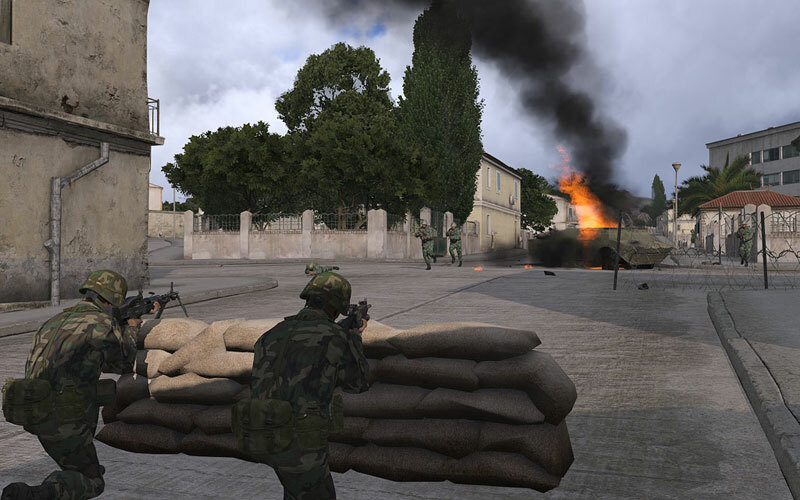 Supported by a brand new trailer, Bohemia Interactive today released the third and final episode for the Arma 3’s campaign. The episode, titled ‘Win’, brings a conclusion to the story of infantry man Ben Kerry – a soldier who finds himself caught in the middle of a Mediterranean flashpoint. 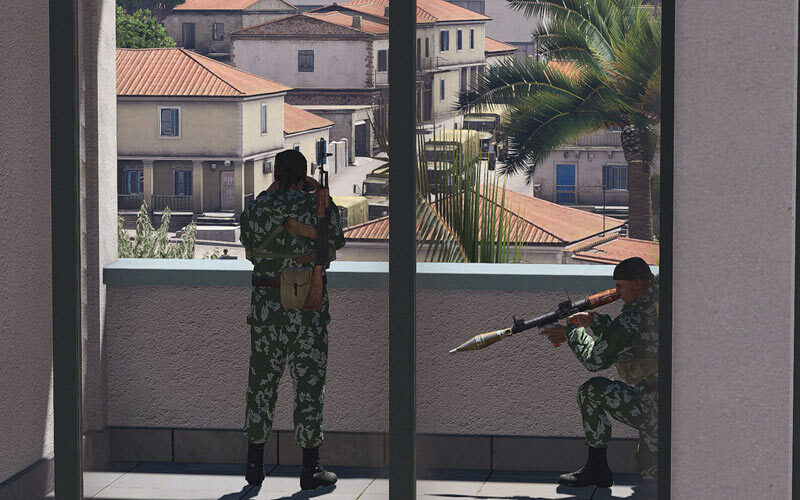 Arma 3’s ‘The East Wind’ campaign consists of three episodes. 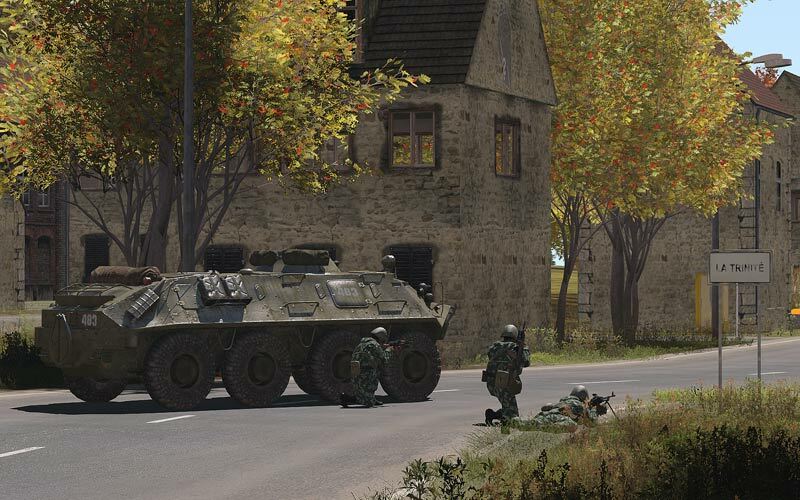 The first episode – Survive – introduces players to soldier Ben Kerry, who has been stationed in the Republic of Altis & Stratis as part of a NATO peacekeeping operation. After a staged drawdown from the region fails, players have to fight for survival against a better equipped and more powerful enemy. The second episode – Adapt – picks up where the first episode ended, and follows Kerry as he links up with a group of guerrilla fighters, aiming to cripple AAF and CSAT forces. The campaign’s final act – Win – continues as the situation escalates even further, and players must deploy all the skills and experience they’ve gathered to bring the flashpoint to a resolution. 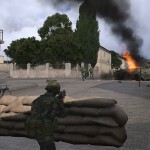 Together with the latest campaign episode, Bohemia Interactive also deployed an expansion of Arma 3’s sandbox content. Two new aircraft, the A-164 Wipeout and To-199 Neophron, deliver a whole range of tactical options to the NATO and CSAT factions. Moreover, the A-164 CAS jet, which is a successor to the legendary A-10, is also introduced via the brand new ‘Fixed-Wings’ showcase scenario. Another addition is the Tempest transport truck, which comes in multiple variants: cargo, refuel, medical, repair, and ammo re-supply. Last but not least, new points of interest have been added to the massive 270 km² Altis terrain, with the most notable locations being the athletics stadium and ghost hotel compound. 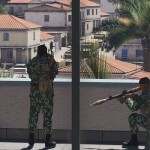 After downloading today’s automatic update on Steam, people will be able to play the full Arma 3 singleplayer campaign. The exact changelog for the ‘Win’ update can be found here. 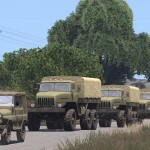 Those who have not yet enlisted, can purchase the regular edition of Arma 3 (44.99 EUR/39.99 GBP/59.99 USD) or the Arma 3 Digital Deluxe Edition (49.99 EUR/42.99 GBP/64.99 USD) from Steam and Store.bistudio.com. A boxed version of the game is also available at many of the major retailers. Sudden’s East vs West mod has been updated. 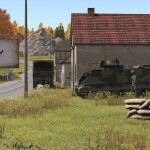 This mod is inspired by Operation Flashpoint, and steps back from the futuristic vehicles and weapons of Arma 3 to the 80’s style NATO versus Russia conflict we all love and miss. It’s really a refreshing change from fighting the “Iranians from Outer Space” CSAT forces. 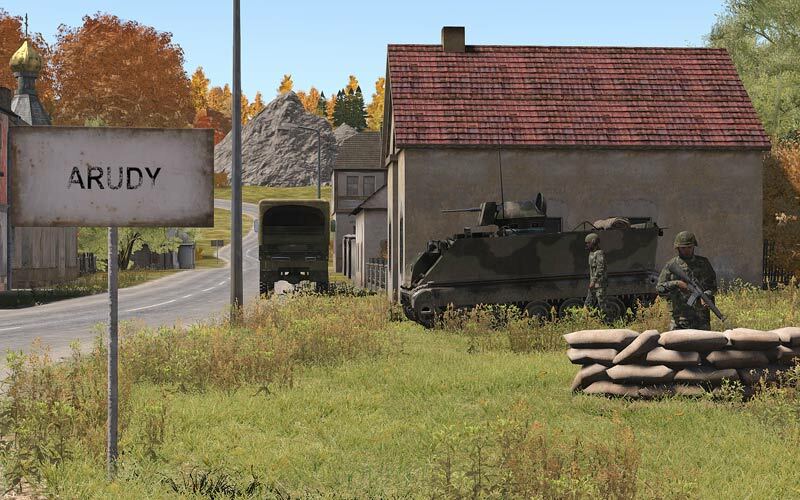 This is an East vs West mod for Arma3. 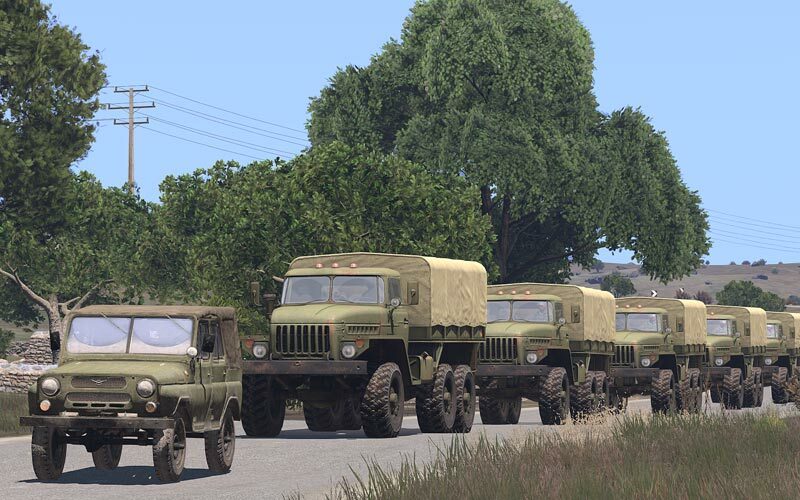 Also this mod features Russian Radio Protocol edited by me for Arma3. Grenadier (AK74 GP25 and M16A2 M203) – grenade launchers have adjustible sights from 100 to 300 m with 50m step. AT Rifleman (RPG7V and Carl Gustaf) – launchers also have adjustible sights. Team Leader (the same as Grenadier, but has Binoculars). Classnames are in the readme.txt file.